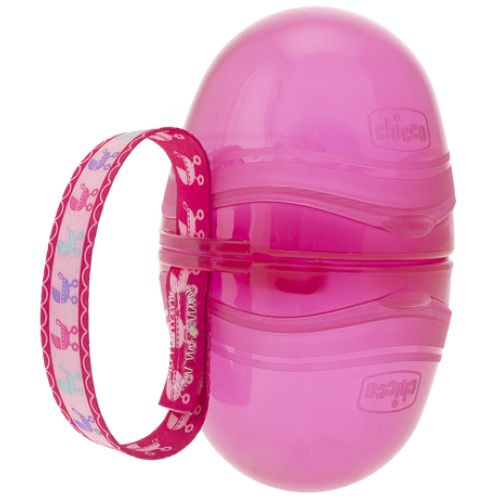 The Chicco Double Soother Holder is comfortable and practical to carry the cleaned soother with you always. Versatile- can be transformed into 2 individual pacifier holders. Practical- easy to attach to a bag or stroller.